Medicare Beneficiaries Deserve more Comprehensive Treatment Options! 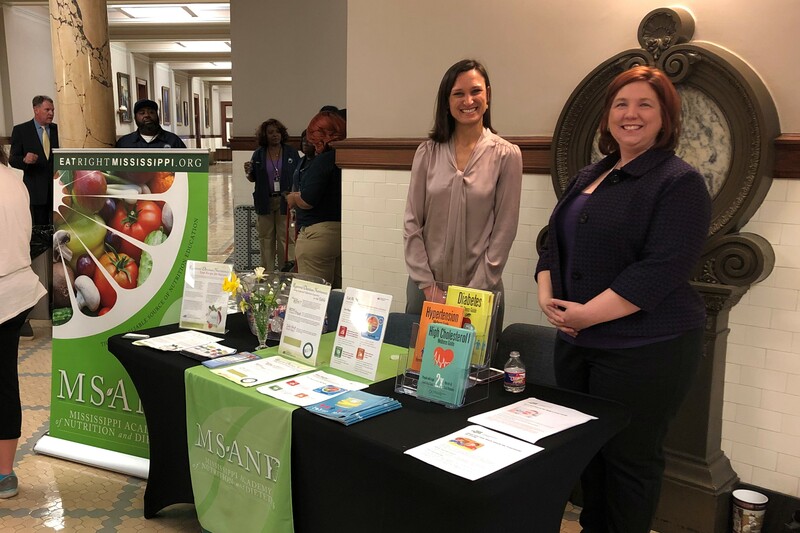 The bipartisan Treat and Reduce Obesity Act of 2019 (H.R.1530, S.595) recently introduced in the U.S. House and Senate will allow a registered dietitian nutritionist or other qualified healthcare practitioners to independently provide intensive behavioral counseling services for Medicare beneficiaries with obesity and facilitate beneficiaries’ access to treatment options. Please contact your federal representative and senators to support this important piece of legislation. 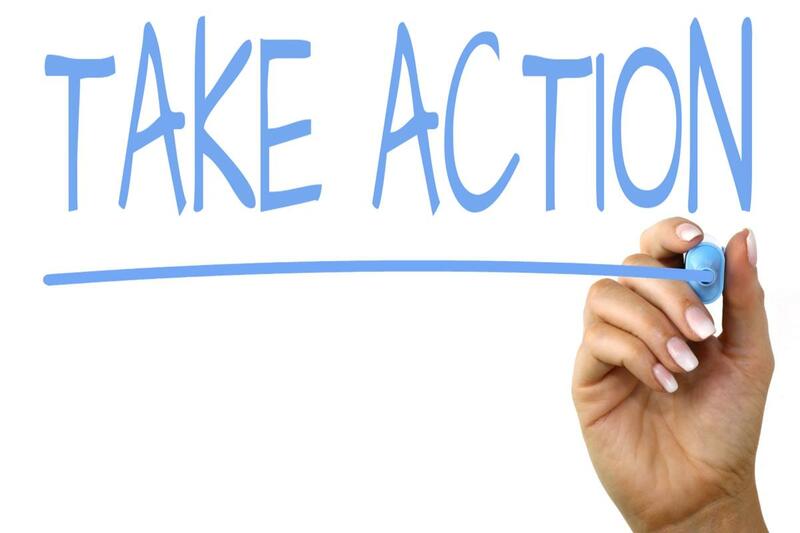 An easy way to do this is to visit the Academy Action Center: https://www.eatrightpro.org/advocacy/take-action/action-center. You may have to enter your Academy user name and password. Once you have entered the Action Center, click on the “Action Alert” tab to find the open Action Alerts, or click on the “Find my Legislators” tab to learn more about your state and national elected officials. To read through information about the Treat and Reduce Obesity Act of 2019, click on the “Federal Alerts” button, then click on the “Support TROA: the Newly Introduced Treat and Reduce Obesity Act of 2019” information. A form letter has already been drafted, but please edit and add your personal stories and information. Staff members read through the correspondence that legislators receive and the individualized information you include does make a difference. Please be a part of the process to improve patient outcomes, enhance health care access, and reduce health care costs. As you know, March is National Nutrition Month. Each year the Academy encourages everyone to make informed food choices and develop sound eating and physical activity habits. 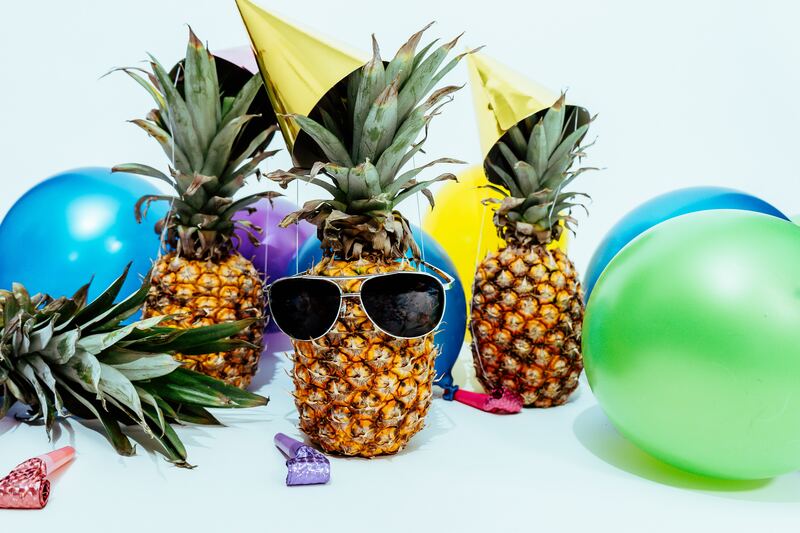 How are you celebrating National Nutrition Month this year? 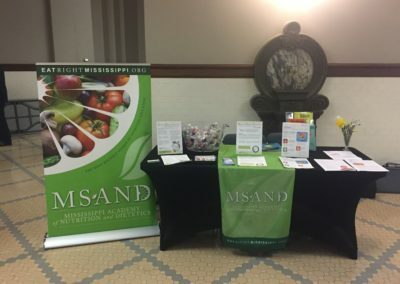 Make sure you share your events with our Facebook Page (you can find us at @MSANandD) and Twitter (we’re @mississippiRDs) and use the hashtag #NationalNutritionMonth. 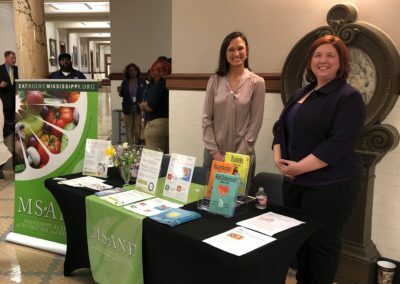 There is a National Nutrition Month® Celebration Toolkit with promotional resources such as: web banners, half page ads, press releases, and a PowerPoint presentation. Be sure to check the National Nutrition Month® website periodically for updated information. 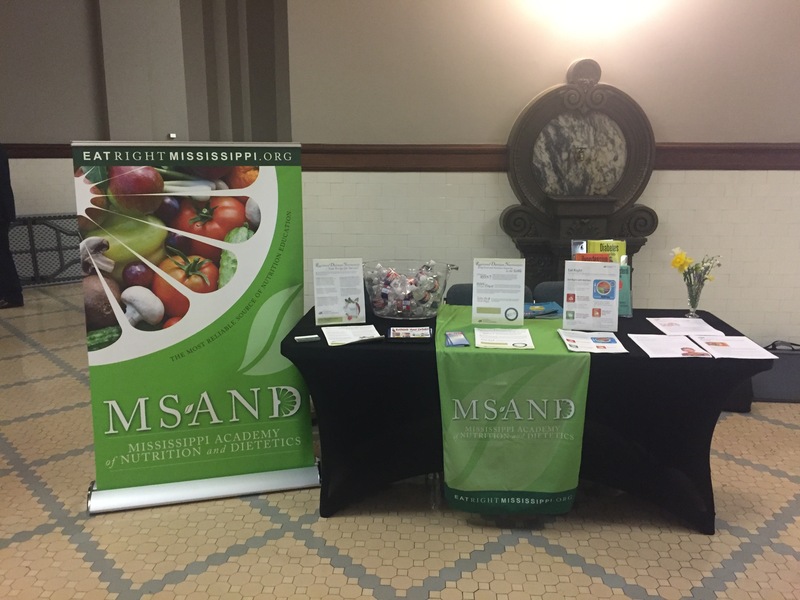 The Mississippi Academy of Nutrition and Dietetics (MS-AND) President, Lydia West, and Public Policy Chair, Emmy Parkes, hosted an educational booth at the Mississippi State Capitol on March 13, Registered Dietitian Nutritionist Day. 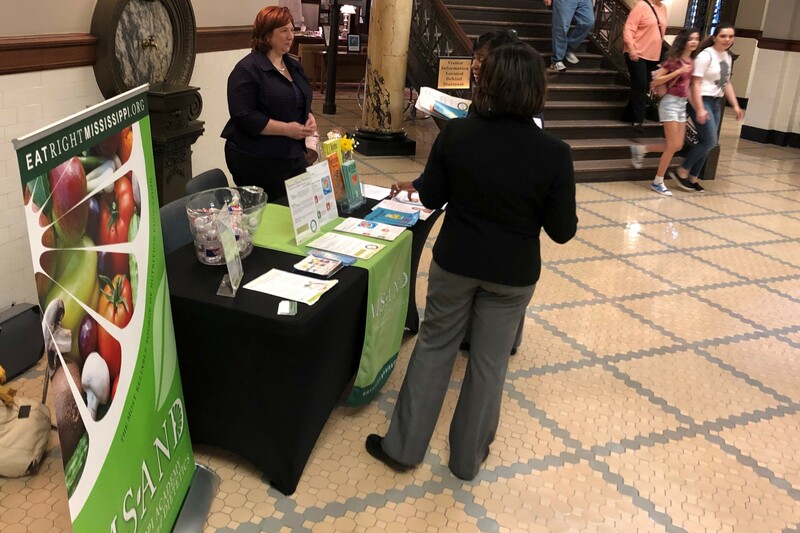 They spoke with legislators, staff and students about our fields as well as sound nutrition advice using evidenced based practices. 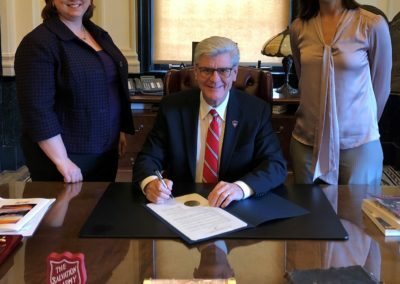 Mississippi Governor, Phil Bryant, also declared March 2019 as National Nutrition Month in Mississippi and March 13, 2019 as Registered Dietitian Nutritionist Day in Mississippi. 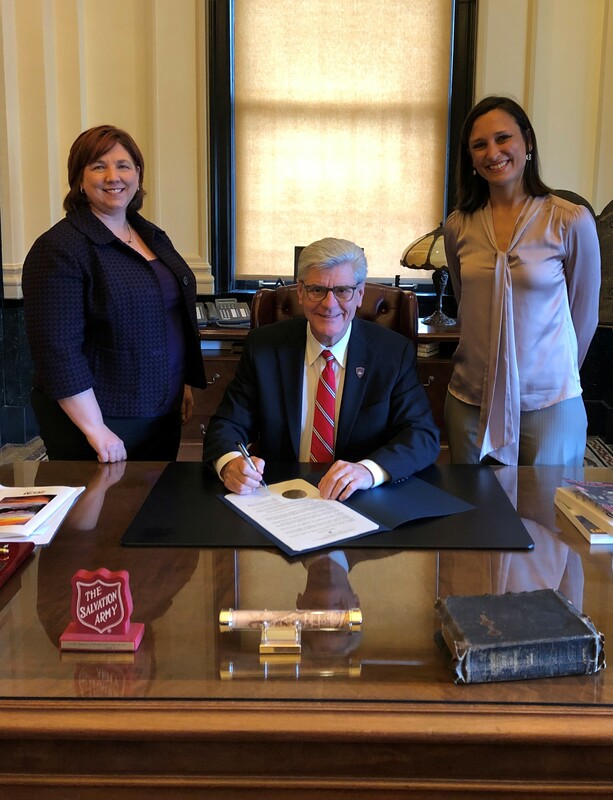 Emmy and Lydia were able to be with the governor when he signed the 2019 proclamation. The MS-AND 2018-2019 Board of Directors approved updates to our affiliate’s bylaws. MS-AND members are invited to comment on the updates through March 29, 2019. Removed mission from bylaws to integrate into the strategic plan to allow review of mission with the strategic plan versus mission with the bylaws. Combined the COER and CPI Chair positions into the Professional Development Chair. This will be a voting member of the MS-AND Board of Directors. Added a Treasurer-Elect position. This will be a non-voting member of the board. Clarification on removal of office and term length for all positions. Now that we have your attention, don’t forget to renew your professional license through the Mississippi State Department of Health (MSDH) BEFORE March 31, 2019. The MSDH server is still experiences technical difficulties, so you will need to renew using a paper form. If you did not receive a paper from in the mail, please contact Ebony Gunn, ebony.gunn@msdh.ms.gov, with the Mississippi State Department of Health, Office of Licensure. When you submit your paperwork, please remember to include a copy of your Commission on Dietetic Registration (CDR) card with the documents you return. Payments can be made by check or money order. 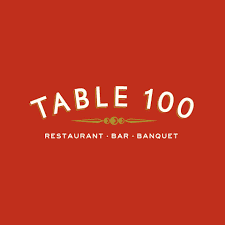 Have you purchased your ticket for the 2019 Member Reception during the annual conference at Table 100 from 6:00-8:00 p.m. at Table 100 in Flowood, MS? It will be the perfect time to catch up with professionals in your field, as well as guests at the 2019 conference. Beginning at 6:30, there will 20 professional project and research posters that credit for one hour of continuing professional education if you visit with the poster authors. Hors d’oeuvres will be served and a cash bar will be available. Tickets for the reception and one additional hour of CPE are $10.00. To sign up for the reception, please visit the registration desk onsite at the meeting. 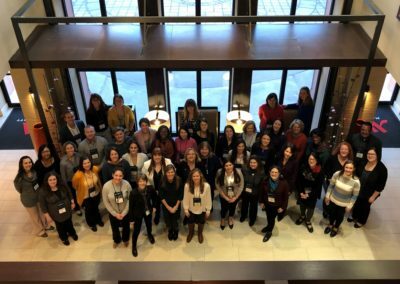 A recap of President-Elect training in Chicago! 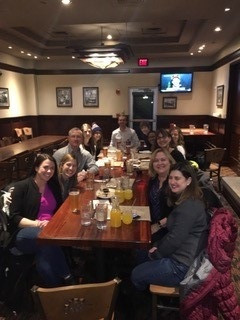 Current President-Elect Brady Taylor recently attended a 3-day Strategic Planning training session in Chicago where he got to spend time networking with over 40 other President Elects from all over the US. 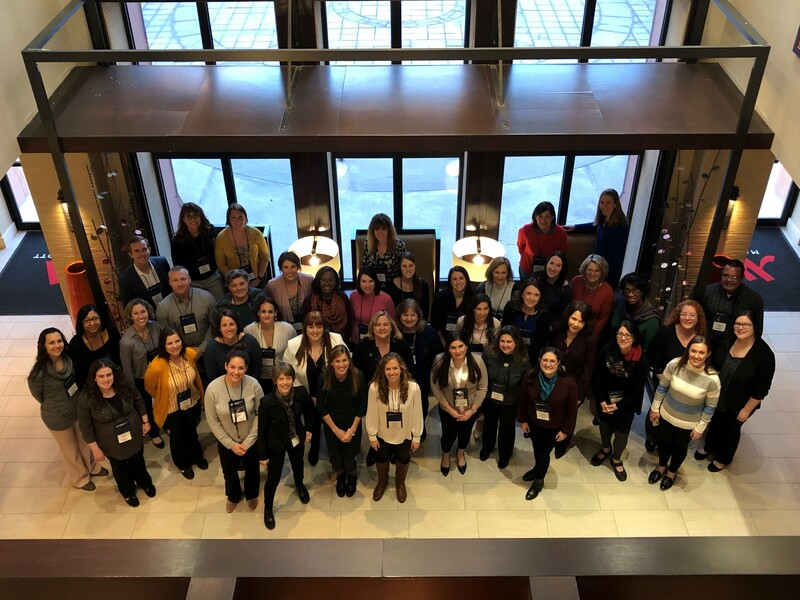 The Affiliate Relations Team of the Academy of Nutrition and Dietetics prepares a full training agenda in the spring to assist presidents-elect in preparing for their upcoming term as President. Topics that are covered include Strategic Communications, Legal and Accounting, Organizational Operations, Revenue Generation, and Academy resources. 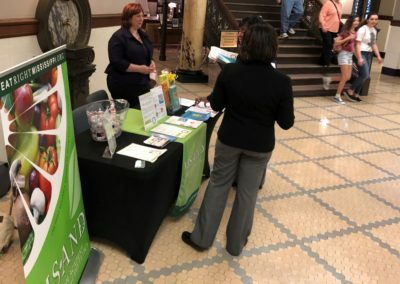 The goal of this training is to share up to date information and resources with all affiliates, and provide time for affiliate leaders to network and share ideas and best practices with each other. – My position designates MS-AND members for the ballot for the annual elections for the Board of Directors as well as collecting nominations and naming individuals for MS-AND awards. 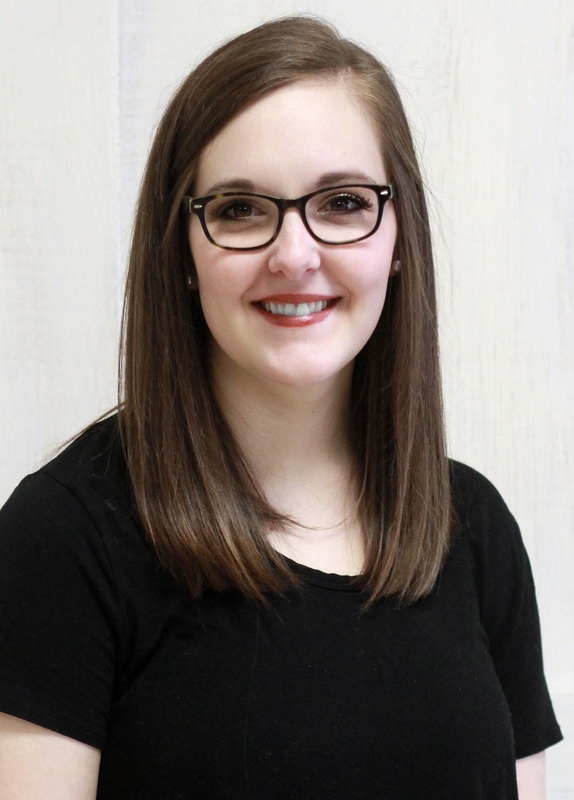 – I LOVE being a wife to my wonderful husband, Ethan, and a Mom to my energetic son, Samuel. 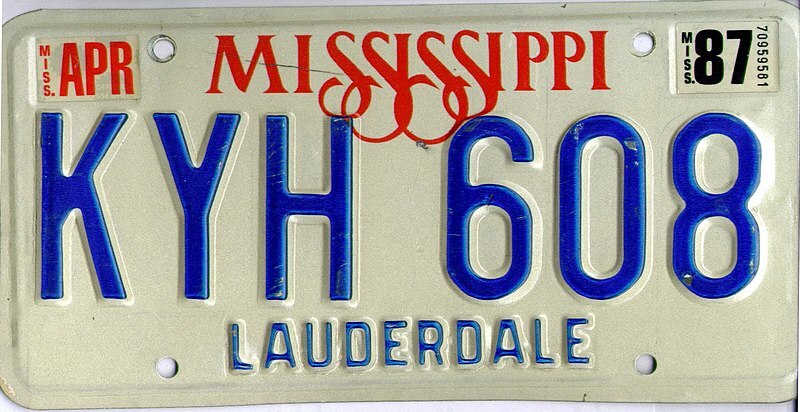 What is your favorite place to visit in Mississippi and why? – My favorite place to visit in Mississippi is probably any sporting event at The University of Southern Mississippi. My husband and I are both alumni of USM and we love showing support, especially attending baseball and football games with our son and family.